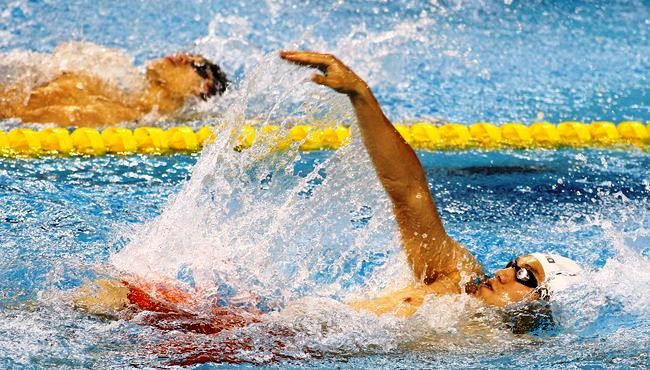 Malaysian athletes have been fiercely criticised by the Olympic Council of Malaysia (OCM) after the body received heavy fines for damage caused at both the Commonwealth Games in Glasgow and the Asian Games in Incheon. 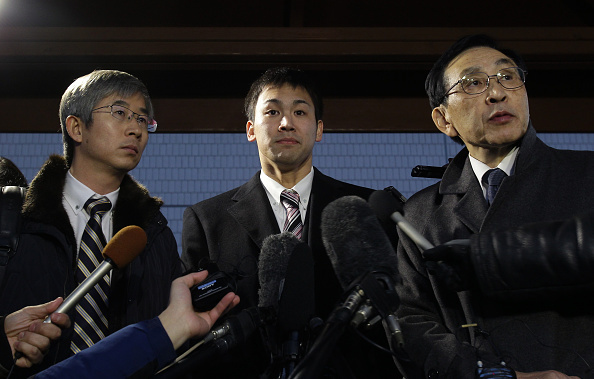 Japanese swimmer Naoya Tomita has pleaded not guilty to stealing a South Korean journalist's camera during the Asian Games, despite initially admitting to the crime after the incident took place in September. 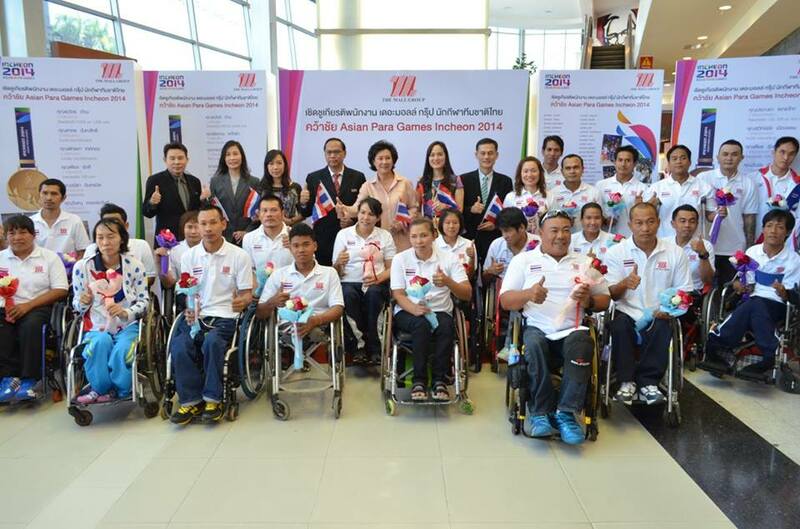 A special ceremony has been held to mark the success of the Thailand team at last month's Asian Para Games in Incheon following an impressive haul of 107 medals. 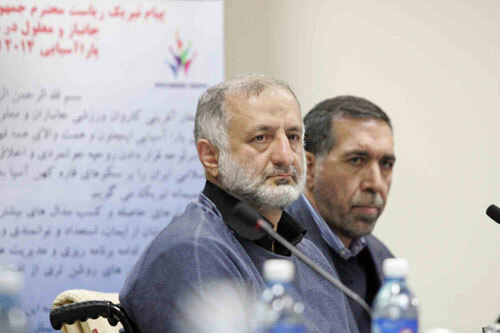 The President of the National Olympic Committee (NOC) of the Islamic Republic of Iran has congratulated his country's athletes on their 120 medal haul at the 2014 Asian Para Games in Incheon. 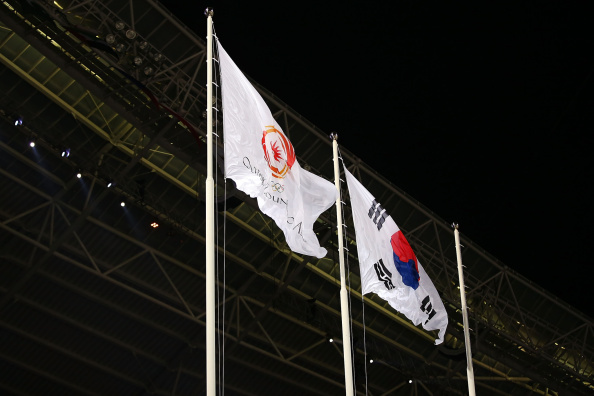 A Closing Ceremony full of traditional Korean song and dance at the Munhak Stadium in Incheon brought the 2014 Asian Para Games to a close today. 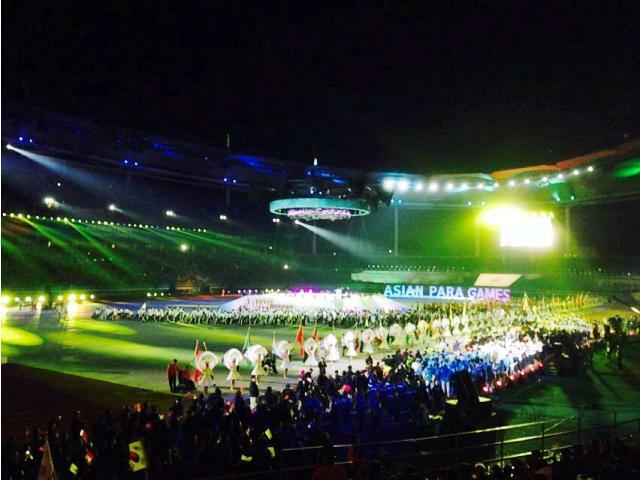 A number of world records were set across shooting, swimming, powerlifting and athletics on another action packed day at the Asian Para Games in Incheon. 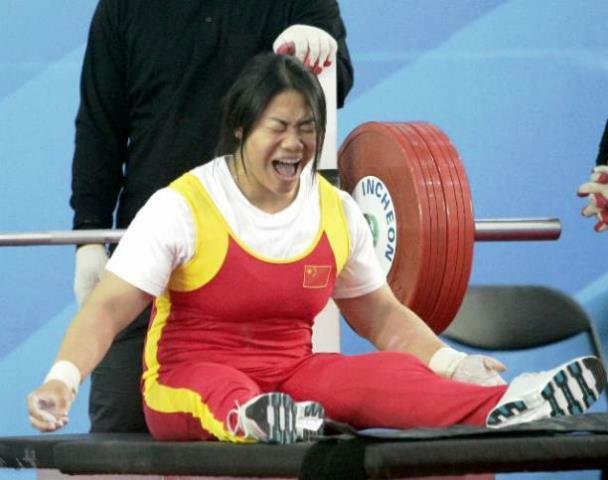 China's Yujiao Tan broke her own world powerlifting record four times on her way to claiming gold at the Asian Para Games in Incheon. 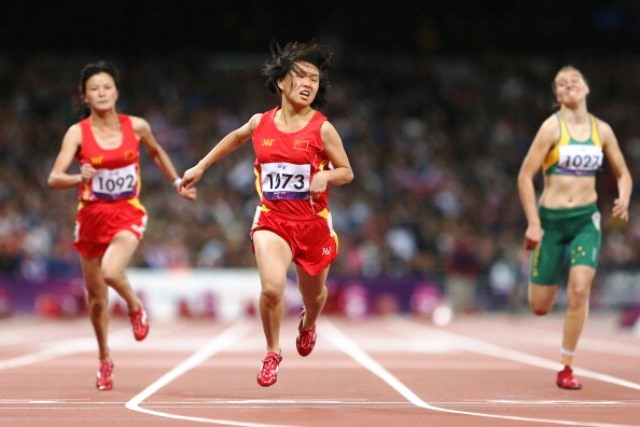 China's Chen Junfei bagged her second and third gold medals of the Asian Para Games and broke her own world record in the process on the second day of action at the Asiad Main Stadium in Incheon. 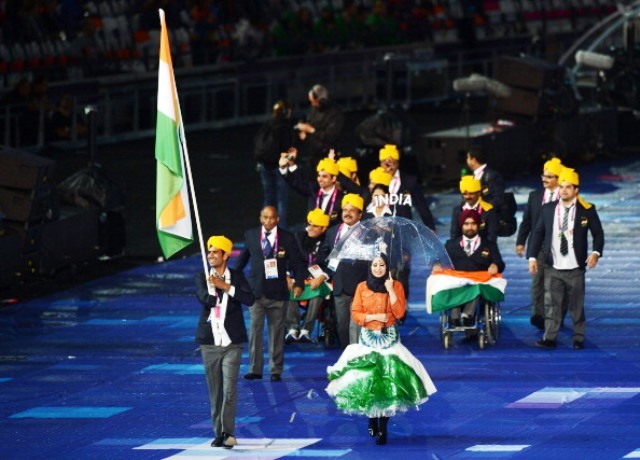 An investigation has been launched into claims that Indian team officials are conducting searches of personal belongings of athletes competing at the Asian Para Games in Incheon and asking for blood samples for HIV testing. 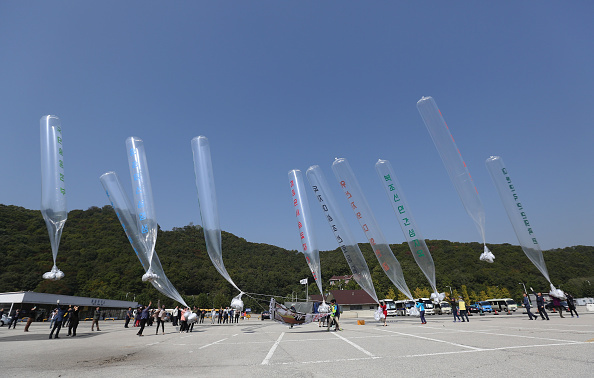 North Korea's contingent has arrived at the Guwol Asiad Athletes' Village ahead of the 2014 Asian Para Games in Incheon, at a time when inter-Korean relations stand at a crossroads. 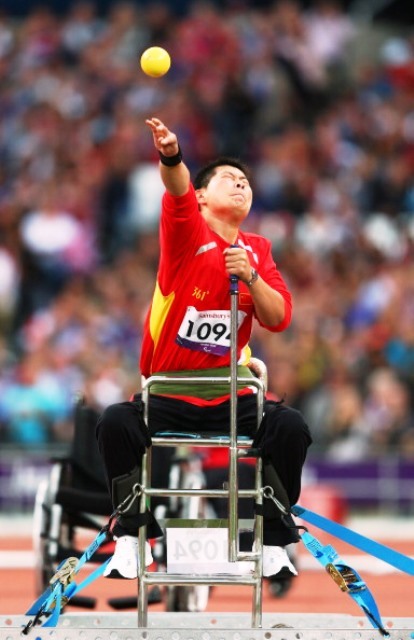 An Opening Ceremony in the Munhak Sports Complex, themed "Impossible Drives Us", will launch the 2014 Asian Para Games in Incheon on Saturday (October 18), it has been revealed. 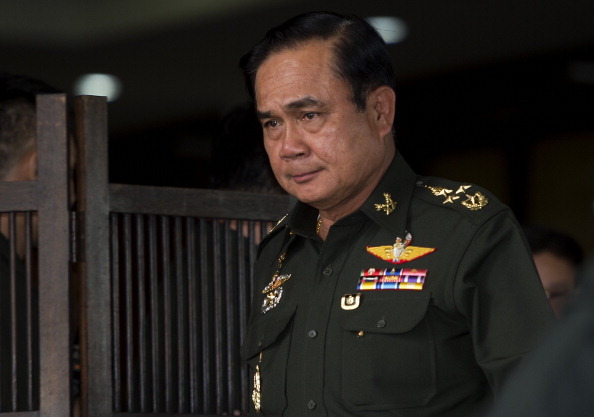 The 336 athletes, coaches and staff due to represent Thailand at the 2014 Asian Para Games in South Korea have been addressed by their Prime Minister General Prayuth Chan-ocha. 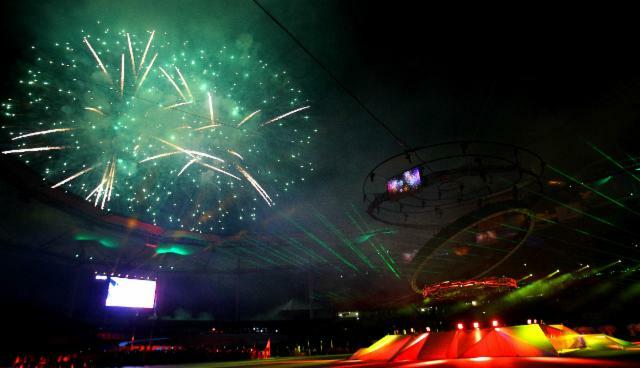 A surprise appearance from a delegation led by a duo considered the second and third most powerful men in North Korea was the defining moment of tonight's Closing Ceremony of Incheon 2014 as the Asian Games were declared closed for another four years.